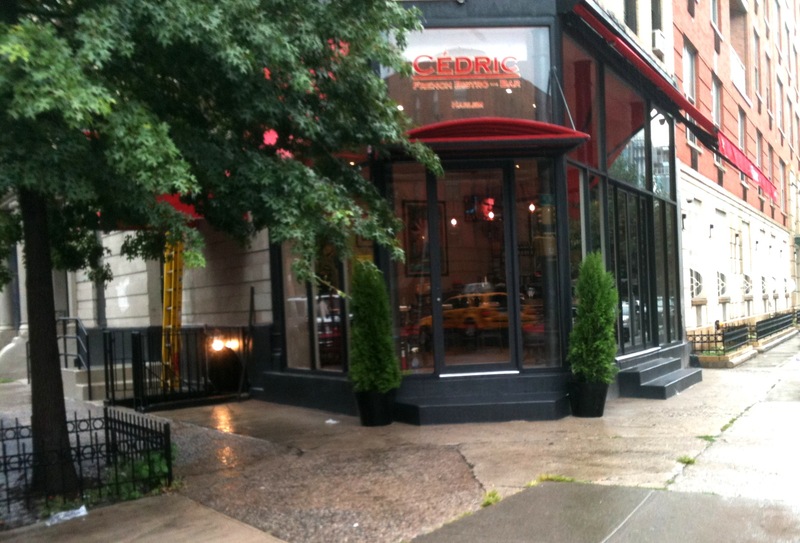 VH1’s Black Ink Crew filming at Harlem’s Cedric French Bistro and Bar tonight | HarlemGal Inc. 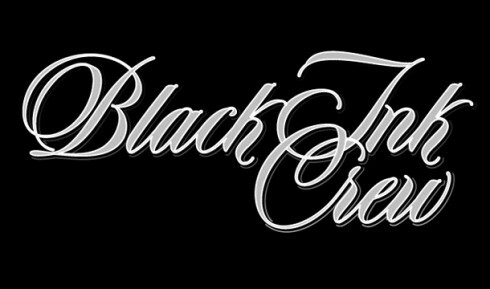 This entry was posted in Bars, Cafe, Cedric French Bistro and Bar Harlem, Community, drinks, Harlem, Lenox Avenue, restaurants and tagged 10026, 113th Street, Black Ink Crew, Cedric Bistro, Cedric French Bistro, Cedric French Bistro and Bar Harlem, celebrities, Entertainment, Harlem, Lenox Avenue, reality shows., VH1. Bookmark the permalink.